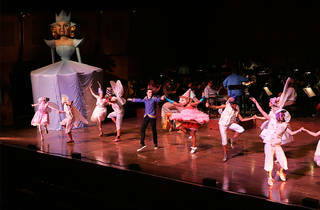 The Little Orchestra Society stages an enchanting production complete with a 20-foot dragon, a 15-foot fairy godmother, dancers and puppeteers. 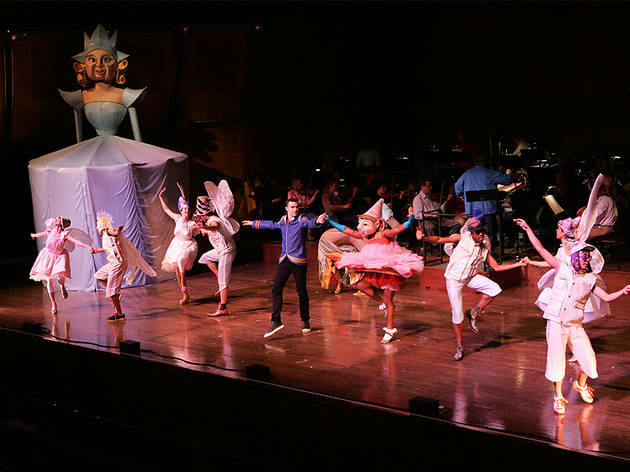 The play, set to music, melds together several cultural variations of the classic Cinderella tale. Ages 5 and up.